Breaking change. Adjusted Flutter SDK constraint to match beta (0.6.0). Added edgeStyle property and SegmentEdgeStyle enum used to determine the strokeCap drawn for a chart's segments. 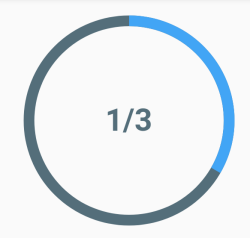 Added holeLabel and labelStyle properties used to draw a label in the center of the radial chart. 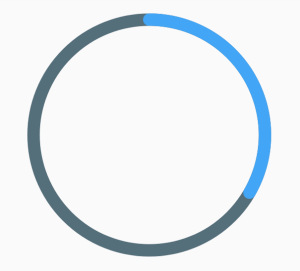 Animated pie and radial charts. Common filename patterns include main.dart, example.dart, and flutter_circular_chart.dart. Packages with multiple examples should provide example/README.md.